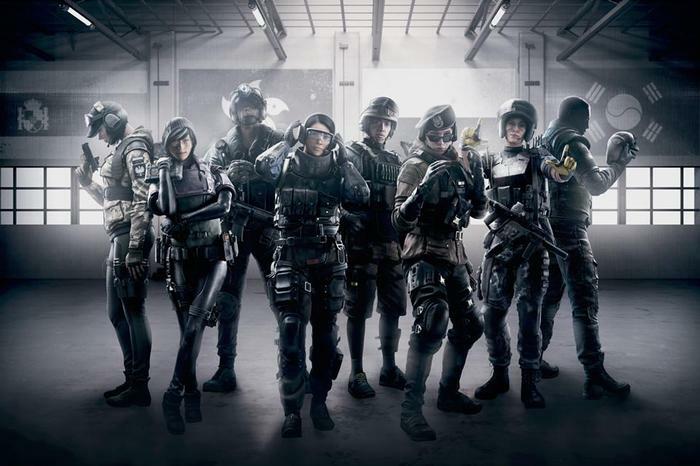 Despite having a rocky start, Rainbow Six: Siege is now one of the best and most popular team shooters in the world. With over 30 million registered players, a bustling eSports scene and new modes such as Operation Chimera being brought into the fold in recent months, now is a better time than ever to jump in. But what edition should you buy? Which operators should you start with? Why are there two different in game currencies? Will I be able to play without friends and still have fun? We’ll help guide you through each of these questions, teach you what you need to know so that you can jump in without being overwhelmed and give you tips on how to become the ultimate special forces operator. 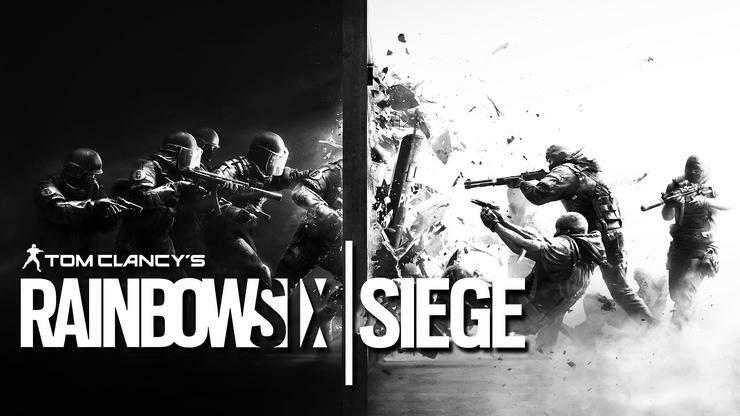 Which version of Rainbow Six: Siege should you buy? Which Rainbow Six: Siege operator should you start with?